The Room Two continues the time-spanning journey of its predecessor while significantly expanding its unique puzzle gameplay. Follow a trail of cryptic letters from an enigmatic scientist known only as “AS” into a compelling world of challenging mystery and tactile exploration. 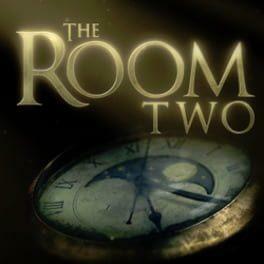 The Room Two is available from 4.29 to 4.99 from 1 shops.